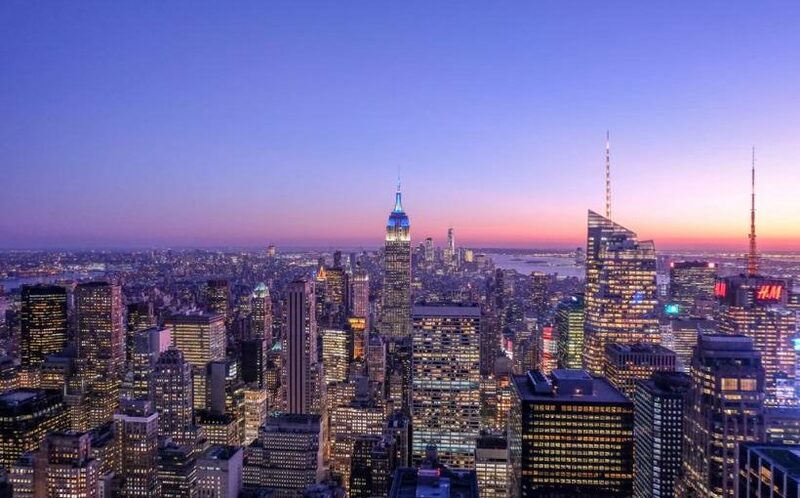 Is the Mini-Correction a Preview of What’s to Come? It has been a very volatile and difficult time for investors. 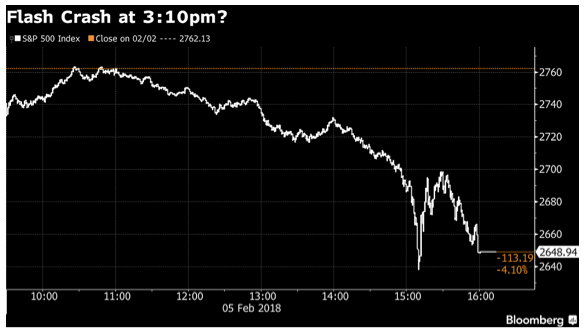 To quickly recap, Monday Feb. 5 experienced a “flash crash” event, as the Dow fell by about 900 points in 10 minutes, sending the Dow down by 1600 points at the nadir and the VIX more than doubled. Extreme intraday volatility continued all week long as the market moved sharply lower. I believe the primary explanation for the dramatic moves in the market have been an implosion of “short volatility” products. 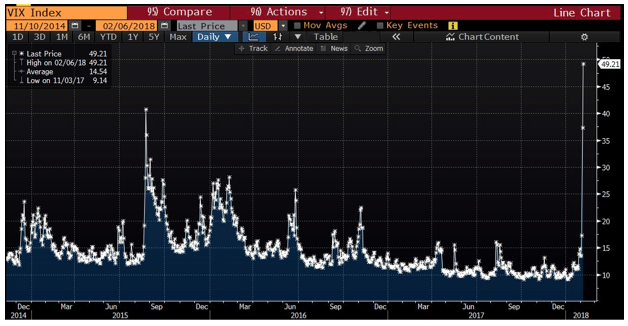 I have seen estimates that volatility linked products that were at the heart of the selloff were estimated to have between $1.5-3 trillion in market exposure. These products typically use futures, which have inherent leverage and when the “can’t lose” trade that had worked so well for the last 18 months was forced to unwind as volatility began to spike, it created a cascading effect that forced equity market selling to cover positions.